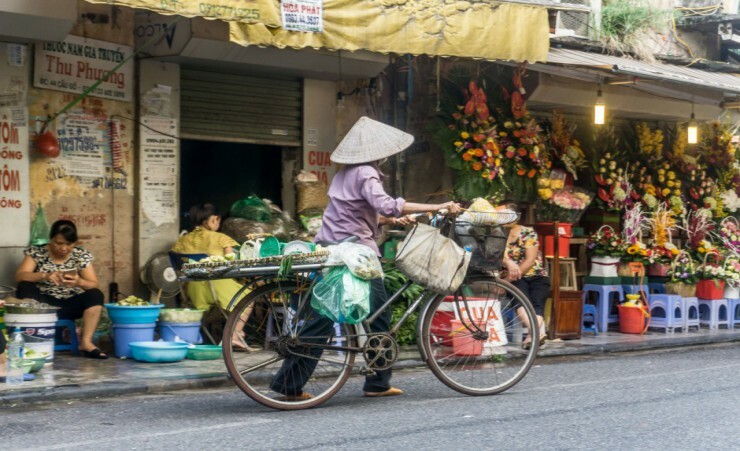 Experiencing the fascinating city of Saigon, discover the Cu Chi tunnels used by the Viet Cong during the Vietnam War, take a cruise on the famous Mekong, marvel at the spectacular Cai Rang floating market and journey through the picturesque canals of Can Tho. 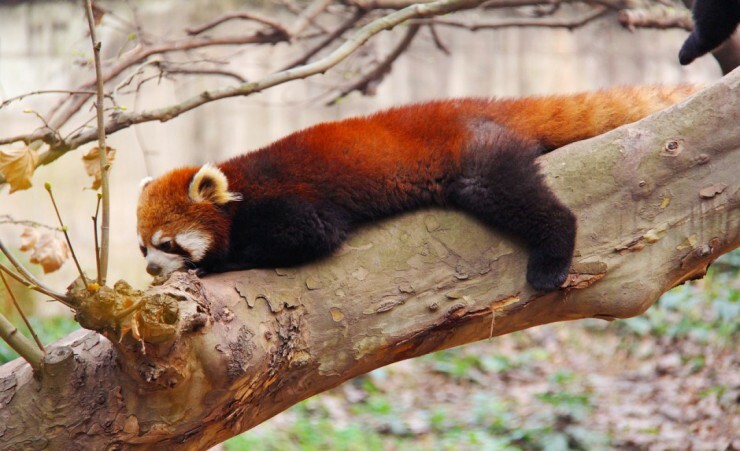 Depart London on your scheduled overnight flight to Beijing via Hanoi. 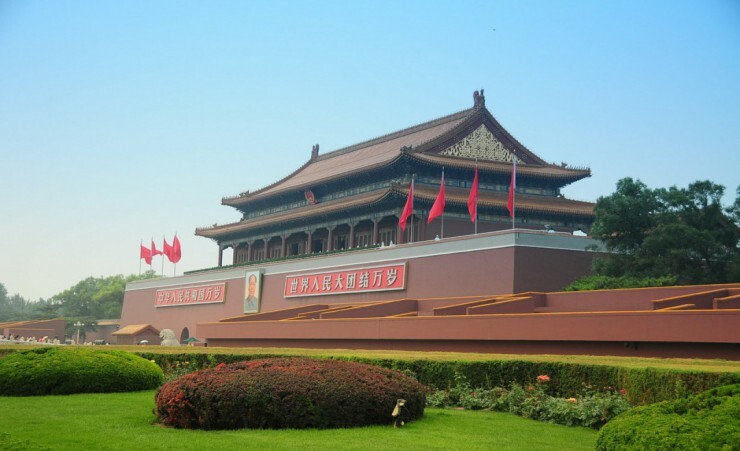 Stroll across Tiananmen Square and soak in the history of the world's largest plaza before passing through the Gate of Supreme Harmony and entering the Forbidden City. Boasting an impressive exterior exemplifying traditional Chinese architecture, explore the regal palace complex and its 9,999 rooms and chambers. Next visit the tranquil Temple of Heaven where you'll see locals playing cards, dancing and practicing Tai Chi in the surroundings. A delicious Peking Duck dinner is the perfect end to your day. 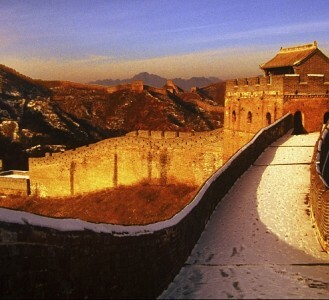 Travel to the Great Wall of China, built over 2,000 years ago as a final defence against marauding Mongol invaders. A stroll along this incredible structure is the only way to appreciate it's scale and significance as it stretches over 5,500 miles into the distance, flanked by mountains and rolling grasslands. 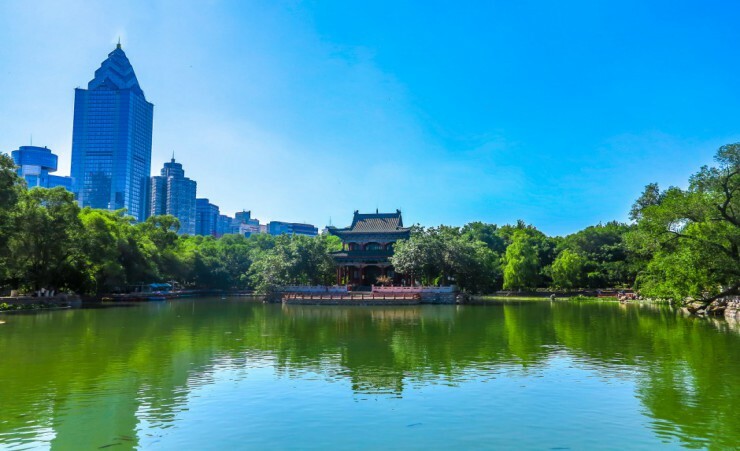 Return to Beijing and explore the traditional gardens and exquisite architecture of the Summer Palace before boarding your overnight train to Xi'an. 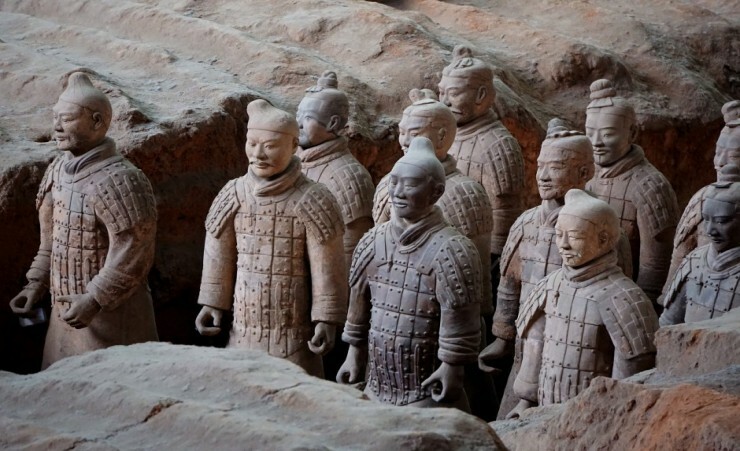 Behold the vast cavernous underground vaults which house the extraordinarily crafted 8,000 strong Terracotta Warriors, constructed in 206BC to protect China's first emperor in the afterlife. Next, you'll discover a labyrinth of exotic stalls and colourful markets at Xi'an's Muslim Quarter, savouring local delicacies and testing your bargaining skills along the way. This evening enjoy authentic Chinese music and dance at a vibrant Tang Dynasty dancing show. Delve into a fascinating sightseeing tour of Xi'an's most famous landmarks this morning, incorporating a visit to the ancient city walls. Gaze in awe at the megalithic 14th-century structure, which protectively stands at an impressive 12 metres high and saunter along a stretch of its 8.5-mile circumference before venturing to the striking 43 metre Small Wild Goose Pagoda. Transfer to the railway station for this morning's highspeed train to Chengdu. 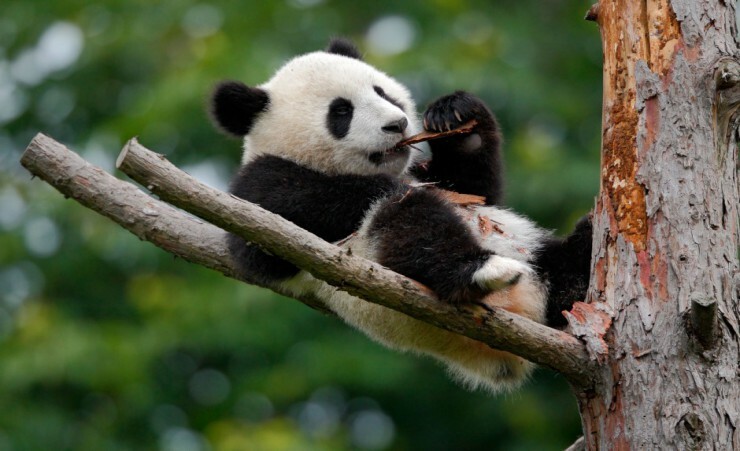 Explore Chengdu People's Park's, a spiritual haven amidst an urban backdrop and either enjoy the tranquillity at the trickling Gold Water stream or observe the park's vivacious entertainment centre at Rockery Square before strolling around Jinli Ancient Street. 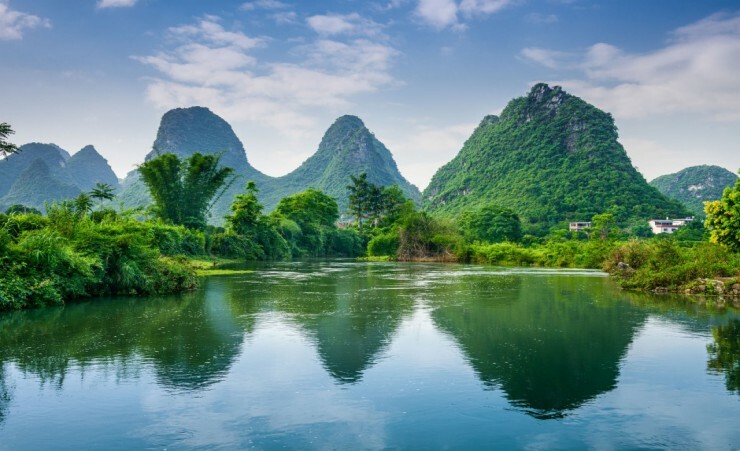 Travel from Chengdu on the bullet train, arriving in time to explore Guilin's 'Two River and Four Lakes' water system, situated amidst the bustling city centre; relax with a peaceful stroll around Mulong Lake. 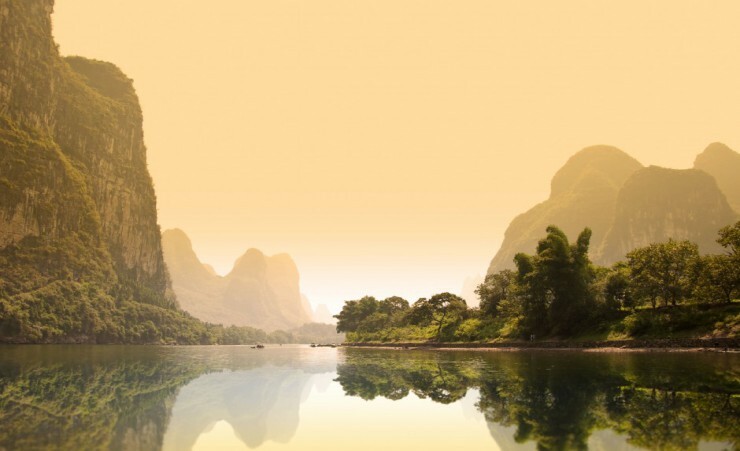 After breakfast, board your ship at Guilin and cruise the rippling waters of the breath-taking Li River, sailing past traditional villages and scenic Karst peaks lining the watercourse. Disembark in Yangshuo, one of China's most beautiful counties and enjoy an afternoon at leisure to explore the town's oldest avenue. West Street, or 'Global Village' as it is affectionately known, pulsates with tourists from all over the globe who flock to witness its multitudes of shops and restaurants. Be sure to satisfy your palette by sampling the variety of delicious worldwide cuisine that this street offers, before returning to Guilin. 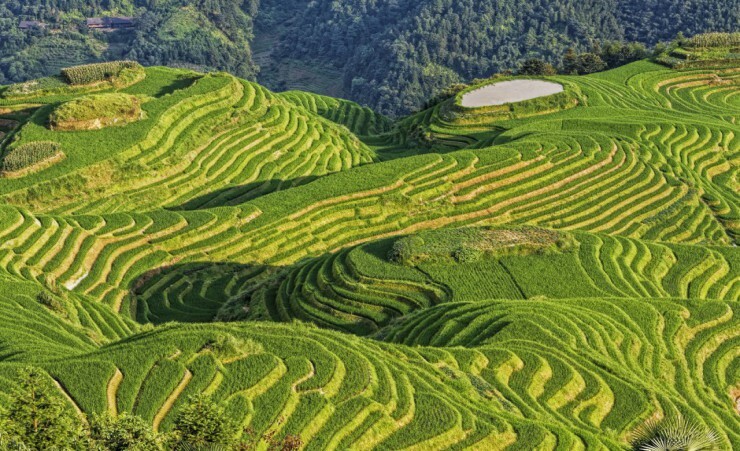 This morning, enjoy your last taste of China by climbing Fubo Hill, majestically situated overlooking the Li River below and admire the stunning panoramic views over Guilin's archaic rooftops and rolling karst mountaintops from the summit. 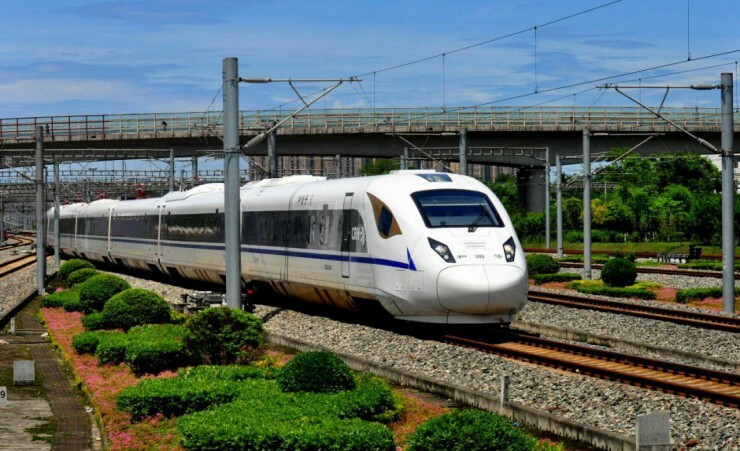 Board the bullet train to Nanning and transfer onto an overnight sleeper train to Vietnam. 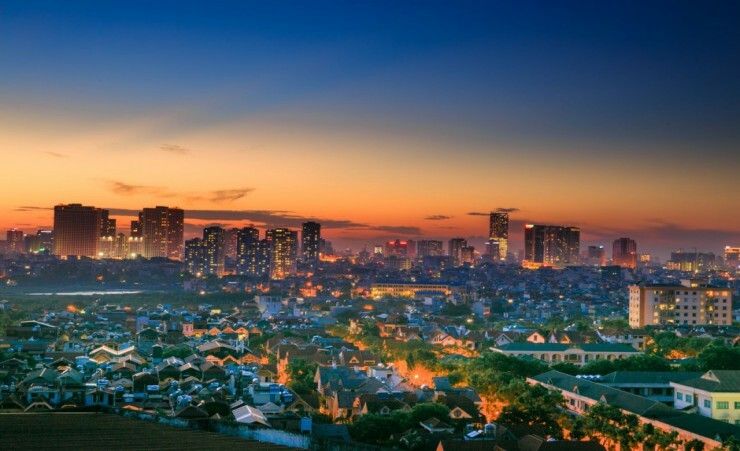 Arriving in Hanoi early this morning, journey to the hotel before enjoying a day at leisure to explore this atmospheric city at your own pace or simply relax. 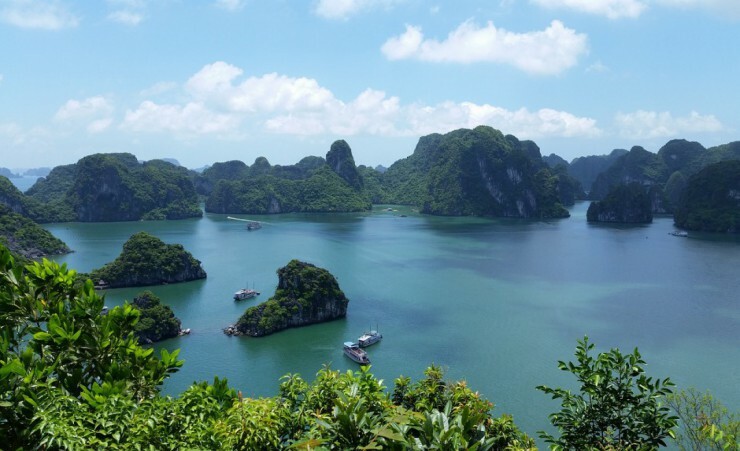 Travel to Halong Bay for your two-night cruise. Undoubtedly a highlight of the tour, embark on a gentle cruise, sailing along the spellbinding emerald waters of Halong Bay. 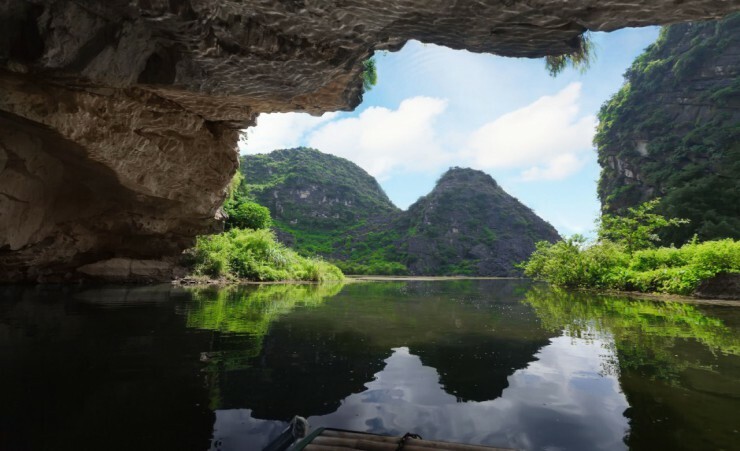 Snake past towering limestone islands peppered across this magnificent landscape and pause for a swim in the undisturbed waters of a secluded cove, exploring picturesque grottoes, perfectly hidden beneath the cliffs. Begin your day with some calming Tai Chi on the boat's deck, or watch the sunrise from your cabin before setting off for a more active day on the water. Cruise to some of the bay's more untouched areas. Spend the evening relaxing on board with a spa treatment (at a fee). Awake to serene sounds of lapping waters and enjoy the rising sun's glistening reflection from the middle of Halong Bay, slowly cruising through mesmerising rock formations whilst feasting on a delicious breakfast. This afternoon, return to Hanoi for your flight to the UK or onto your chosen extension. Depart Halong Bay for your flight to Saigon. 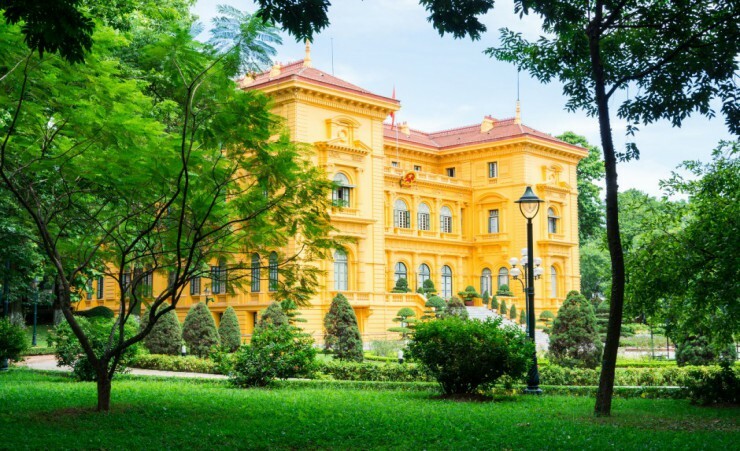 On arrival in Saigon, you will be met by your local guide and transferred to your hotel. 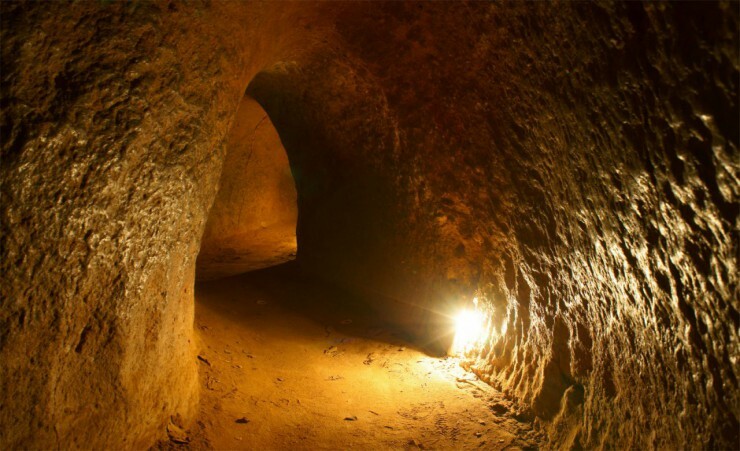 Following breakfast travel to the Cu Chi Tunnels, an impressive network of underground tunnels used by the Viet Cong during the Vietnam War. 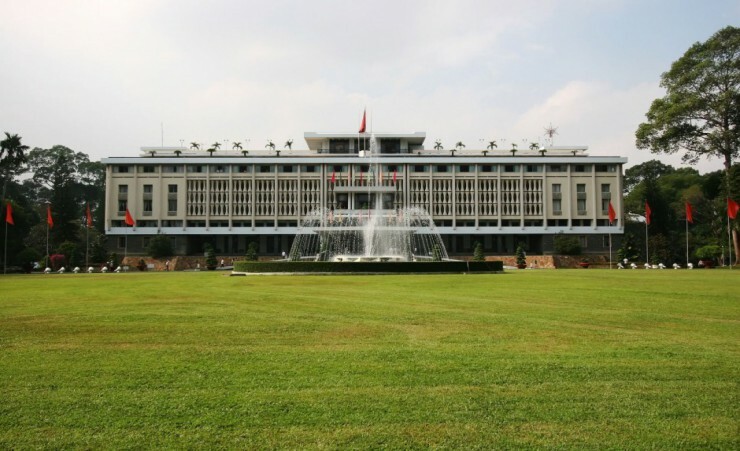 After lunch, start your city tour with a visit to the Reunification Palace. 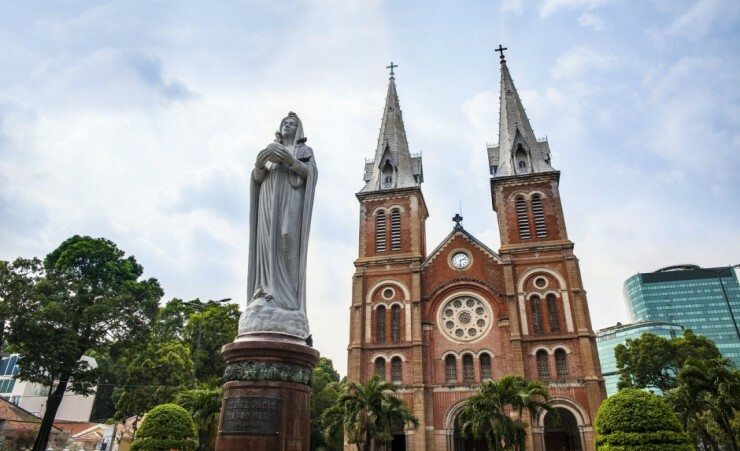 Continue to the nearby Notre Dame Cathedral which was built between 1877-1883 and is the major seat of the Catholic religion in Vietnam. 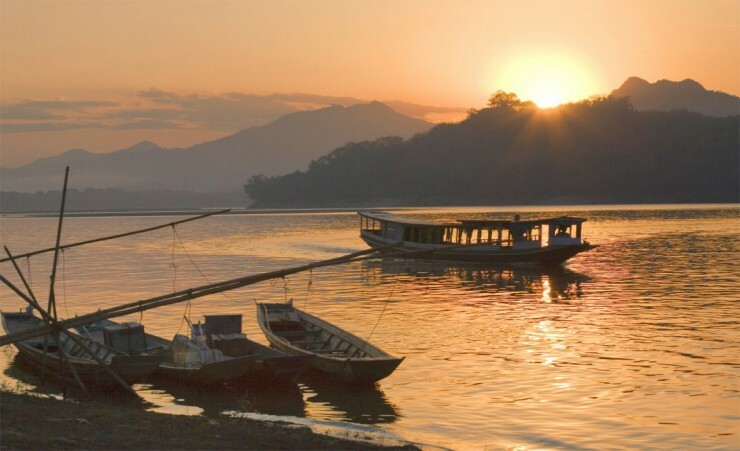 Today you will board a boat for a cruise down the Mekong River towards Can Tho. Passing floating markets and local villages your boat will dock, giving you the chance to visit farms selling exotic fruits. A horse-drawn cart ride will follow, arriving at a bee farm to enjoy their traditional honey tea. Your morning in Can Tho will begin with a gentle trip through the picturesque waterways to the floating markets. After enjoying lunch at a local restaurant enjoy a Can Tho city tour. Following breakfast transfer to Saigon airport for your return flight to the UK. China: Breakfast is always western style and served in the hotel each morning. Lunch and dinner will be taken in local Chinese restaurants and served with either one glass of beer or one glass of soft drink. A variety of restaurants are visited giving you the chance to experience a range of dishes and flavours. Vietnam: Breakfast is always western style and served in the hotel each morning. Lunch and dinner will be taken in local Vietnamese restaurants. A variety of restaurants are visited giving you the chance to experience a range of dishes and flavours. issue and are valid for unlimited trips to China for 2 years from the date of issue. We, therefore, recommend that you apply for your visa 8 weeks before travel. However, please be aware that your passport will be required for the application to make sure that you will not need it during this time. this time. You can also visit the Embassy of Vietnam in London: 12-14 Victoria Road, London, W8 5RD. This visa information is a guideline only and is subject to change; up-to-date information regarding the process and fees will be advised at the time of calling the Travel Visa Company. Your initial flight is to Beijing Capital International Airport with Vietnam Airlines (Via Hanoi) departing from London Heathrow Terminal 4. 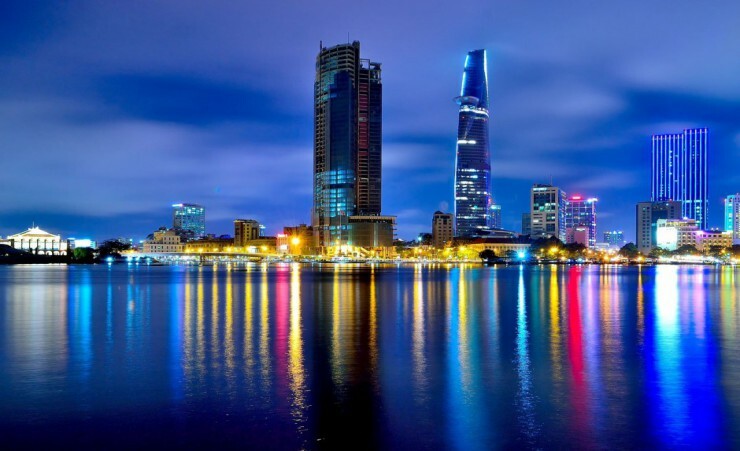 Your return flight is from Saigon International Airport with Vietnam Airlines. Baggage allowance (per person): Each passenger is entitled to 30kg of hold luggage. Hand luggage: One piece not exceeding 7kg and with maximum total dimensions not exceeding 115 cm (56 cm x 36cm x 23 cm). Should you wish to take additional luggage you will need to pay extra at check-in. Please note that final flight details will be confirmed on your e-ticket and final documentation which will be sent to you approximately 10 days before departure. 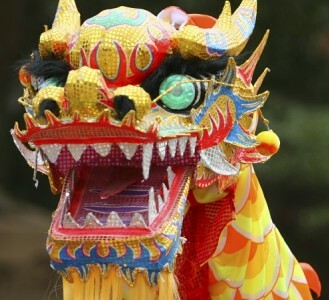 China: The currency in China is the Renminbi, known as RMB or CNY. It is often referred to as the yuan. We recommend that you exchange your currency before you leave the UK. US Dollars are widely accepted in China should you want to use an alternative currency. Vietnam: The currency in Vietnam is the Vietnamese Dong, known as VND. You can exchange your currency in Vietnam. However, US Dollars are widely accepted in Vietnam should you wish to keep an alternative currency on you. 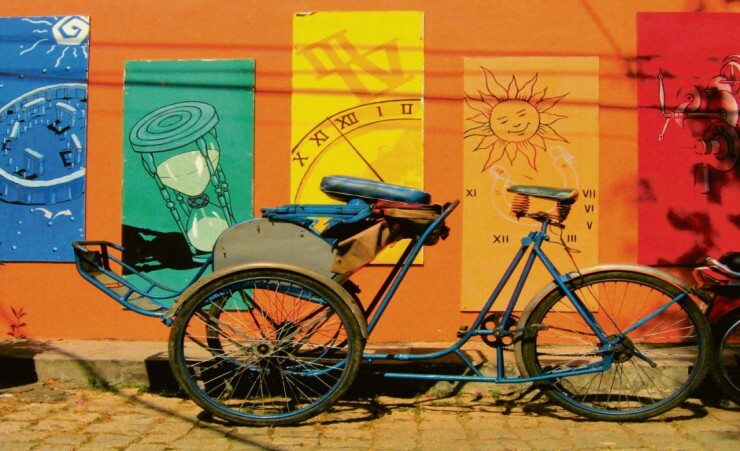 You will need to take money with you to cover any personal purchases such as souvenirs, laundry, any meals not included in the itinerary as well as drinks and any additional snacks; Approximately £500- £600 per person will be sufficient for the duration of the tour. It is a good idea to try and maintain a supply of small notes and change in the local currency for tipping or small purchases. China: It is customary to tip your national guide, local guide and driver. We recommend approximately £5 (CNY55.00) per person per day. 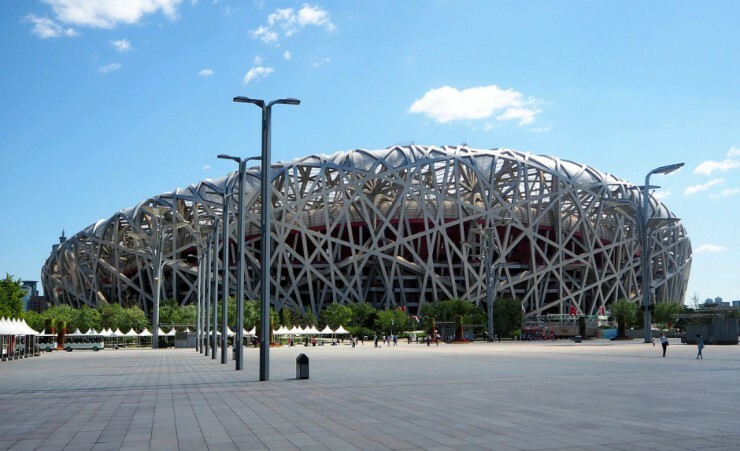 For your convenience, this will be collected by your national guide on the first day of your tour in Beijing; we recommend approximately £50 per person (CNY 550) for the total duration of the tour. Tips are collected in Chinese Yuan. 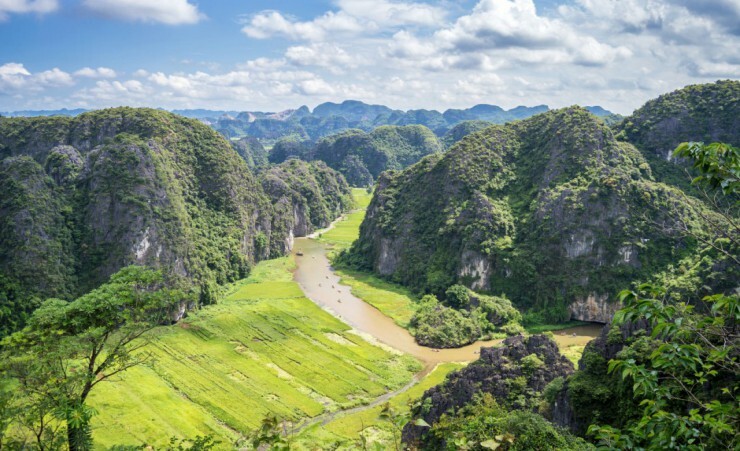 Vietnam: It is customary to tip your guide and driver; please allow approximately £2-£4 (US $3-6) per person per day for the guide and £1 - £1.5 (US $2-3) per person per day for the driver. 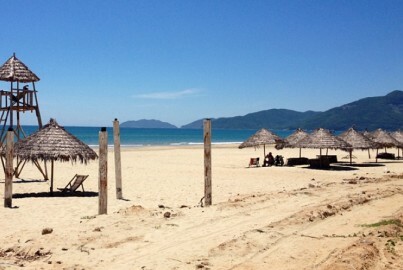 Extend your China to Vietnam by Rail Tour with our extension to Siem Reap in Cambodia from 499pp. 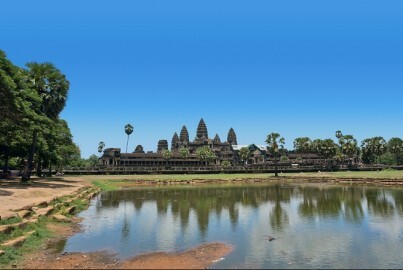 This extension includes visits to some of the most iconic and atmospheric sites in Cambodia, including the iconic Angkor Wat temple complex, the largest religious monument in the world. Incorporating the three major cities of Shanghai, Xi'an and Beijing, this 10-day tour is the perfect way to explore the highlights of China. 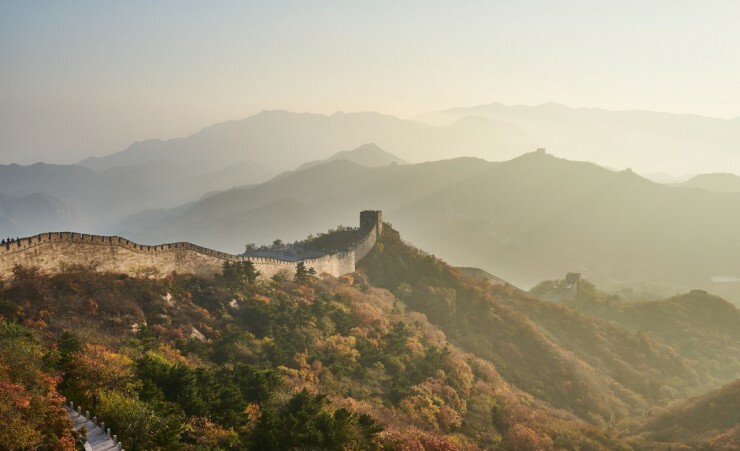 Incorporating the three major cities of Beijing, Xi'an and Shanghai, this 10-day tour is the perfect way to explore the highlights of China. 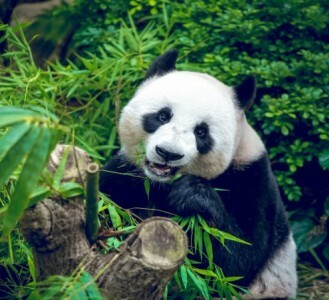 Facing extinction in the 1980s as large sections of its habitat were destroyed, the giant panda population of China has grown in leaps and bounds due to sustained efforts to save this lovable creature.